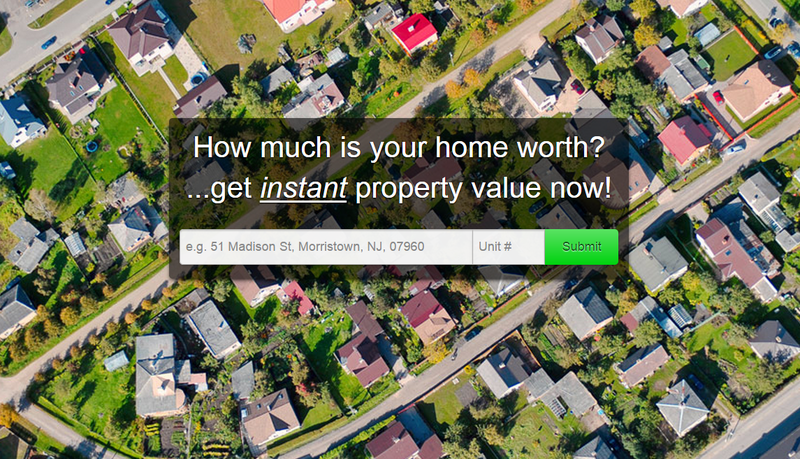 North-Central NJ Real Estate and Homes: What's Your Home Worth? According to the Garden State Multiple Listing Service (GSMLS), the average home price is up about 8% since 2012. How much has your home increased in value? Check your current home value for free, instantly, online at our page!